Using crowdsourcing, the Estonian-founded Sightsmap.com lists the most photographed places in any country of the world. 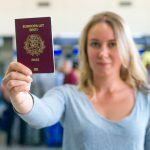 Based on the number of Panoramio photos taken at each place in the world and Foursquare check-ins, it estimates the sightseeing popularity of each spot. These are the top 10 most photographed places in Estonia, according to Sightsmap (click to enlarge). 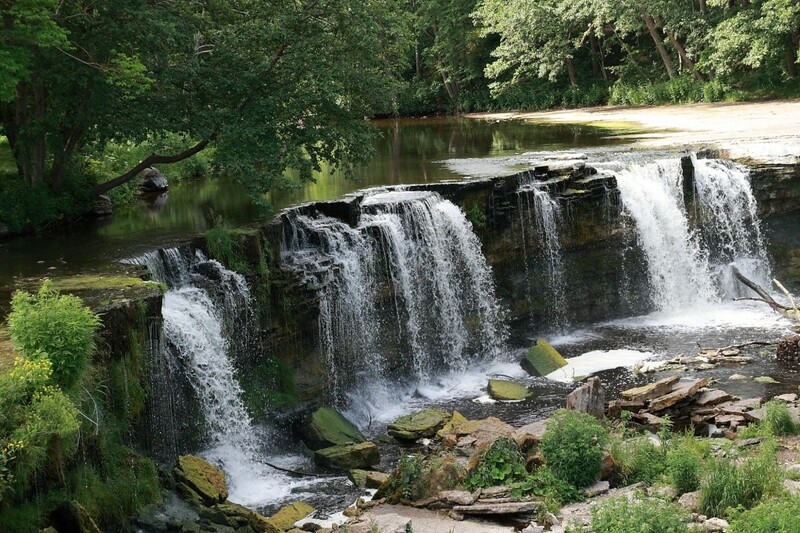 At six metres high, the Keila Waterfall is actually the third most powerful waterfall in Estonia after Narva and Jägala. 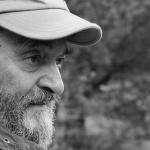 Nevertheless, it is probably the most scenic, making it a popular spot for photographers. There is a path that runs along the riverbed and over two suspension bridges taking you from the park to the waterfall. The Pirita yacht harbour is a ten minutes’ drive from the Tallinn city centre. 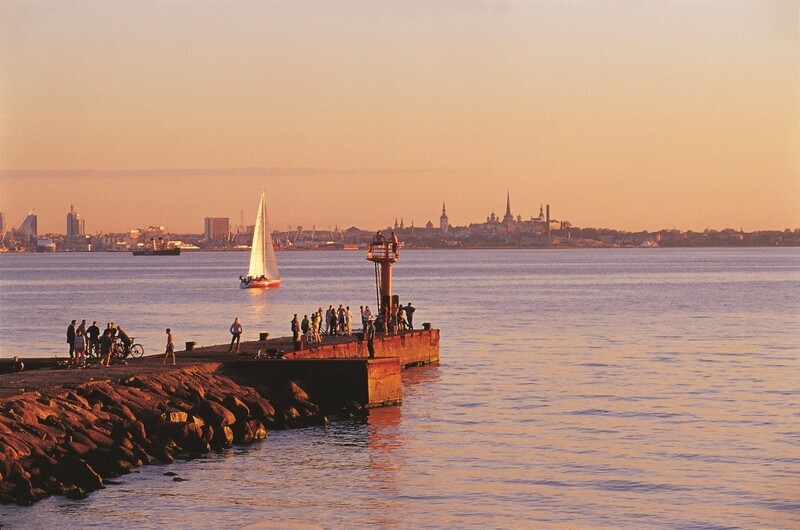 During the summer sunsets it indeed provides a spectacular view of not just the harbour, but also the Tallinn skyline across the bay. And if one happens to come by yacht, then there are 20 mooring places at the guest pier. 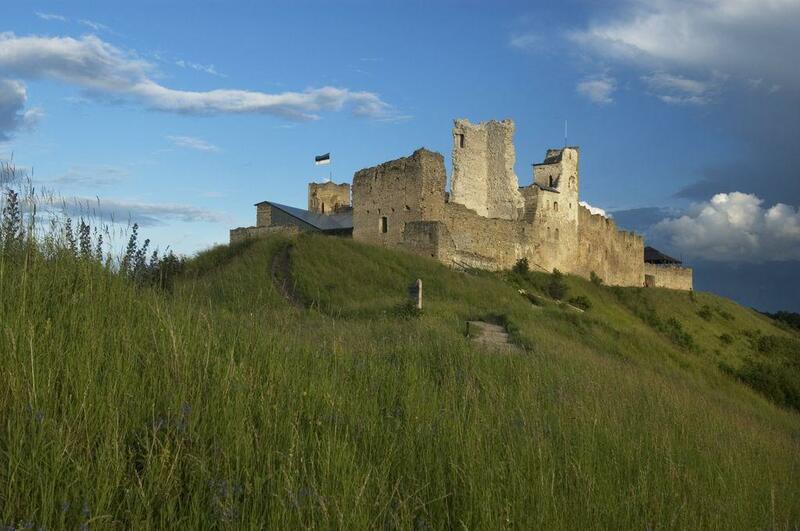 The Rakvere castle in eastern Estonia was built by the Danish in the 13th century, although the hillside had been an Estonian stronghold since the fifth century. Over the next 700 years, the castle repeatedly changed masters, was partly destroyed and then rebuilt again. Finally under Estonian rule again, it was extensively renovated two years ago and has now become a popular tourist attraction. 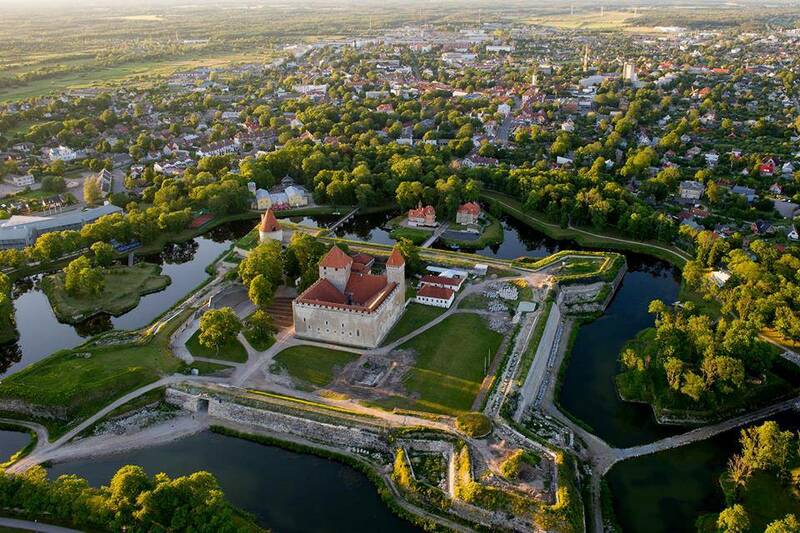 The Viljandi castle of the Teutonic Order was one of the first stone strongholds built in Estonia. Following the Riga castle, the Viljandi castle was the second largest fortress in the region. 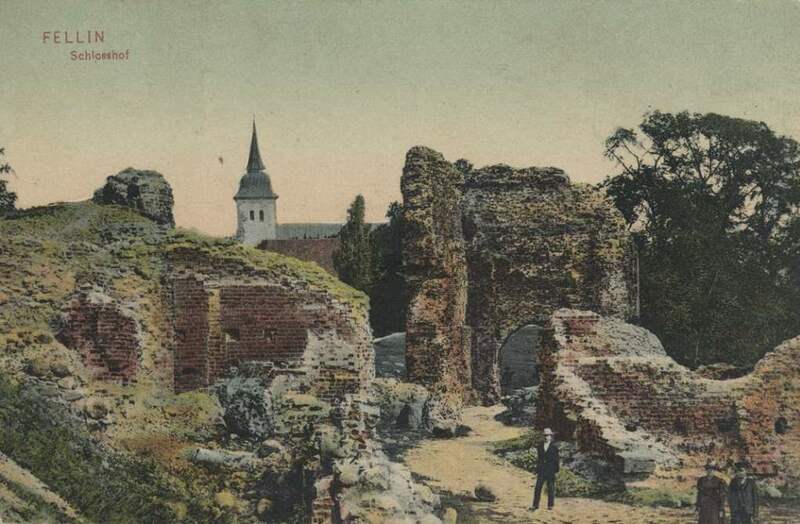 The castle stayed in ruins from the beginning of the 17th century until end of the 19th when it was excavated. Since then the castle ruins with the surrounding park have become a popular recreation area and the annual folk festival, Viljandi Folk, takes place nearby. 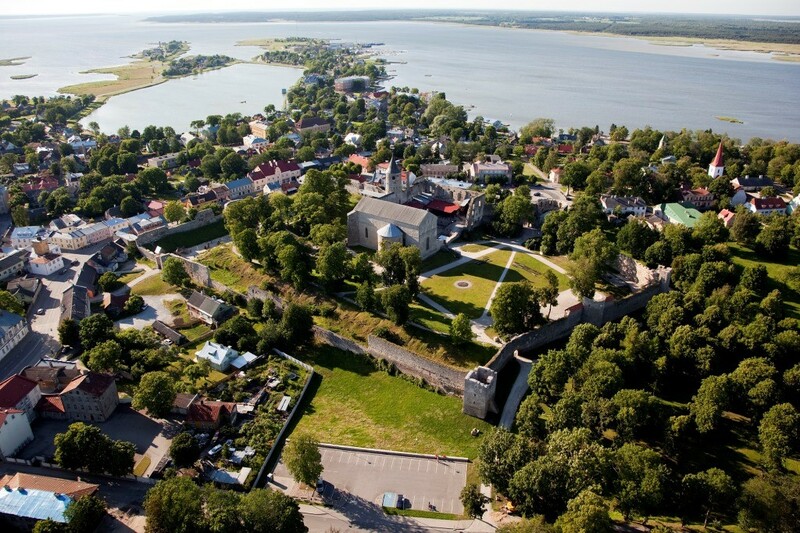 Adjoined with a cathedral, the Haapsalu castle was founded in the thirteenth century as the seat of the local bishop. There’s also a legend associated with the castle – on full moon nights in August, an image of a maiden, the White Lady, is said to appear on the inner wall of the chapel. 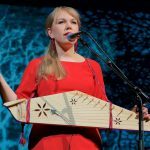 The story is so famous in Estonia that the White Lady Days music festival is held at the time of the August full moon in Haapsalu – itself a pleasant resort town, which used to calm the nerves of Russian composer Pyotr Tchaikovsky, among others. The Kuressaare castle, on the picturesque island of Saaremaa, is considered one of the best-preserved medieval fortifications in Estonia.Built by the Teutonic Order in the late 14th century as part of an effort by the crusaders to gain control over the island, the castle is in late Gothic style. Today, it houses the Saaremaa museum. 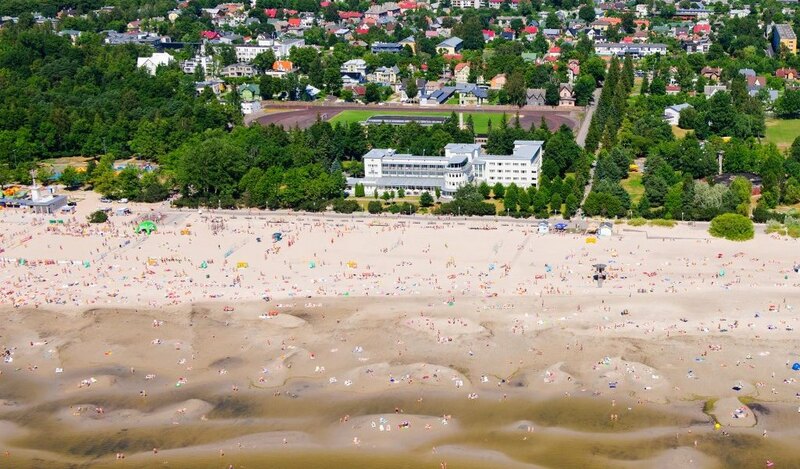 The Pärnu beach and the surrounding spas and parks are the most popular health tourism destination in Estonia and the epicentre of the country’s summer capital. The long sandy beach attracts tens of thousands of sun worshippers and swimmers in summer. The beach and the adjacent parks are also surrounded by eye-pleasing functionalist-style architecture, built in the 1930s. 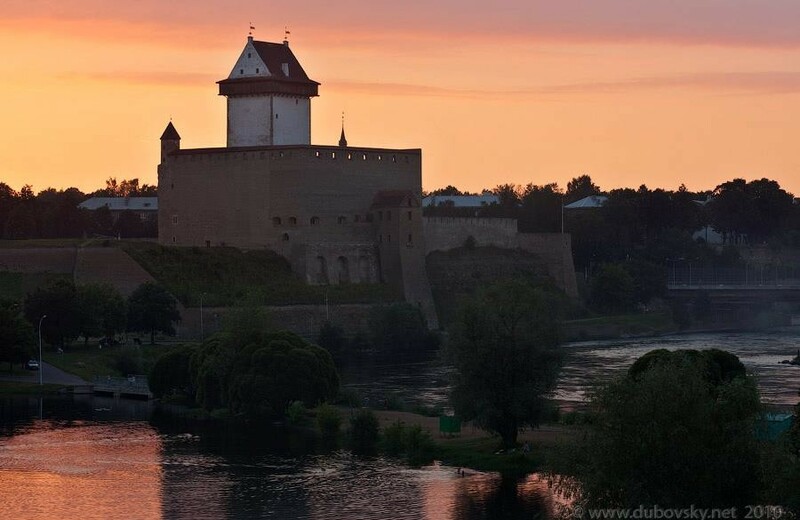 The Narva fortress, overlooking the Estonian-Russian border across the Narva river, was founded in the 13th century by Danes, although for most of its history the castle was under the rule of the German Teutonic Knights Order. As with most castles these days, it now houses a museum, displaying the history of the strategic border town of Narva and the castle. 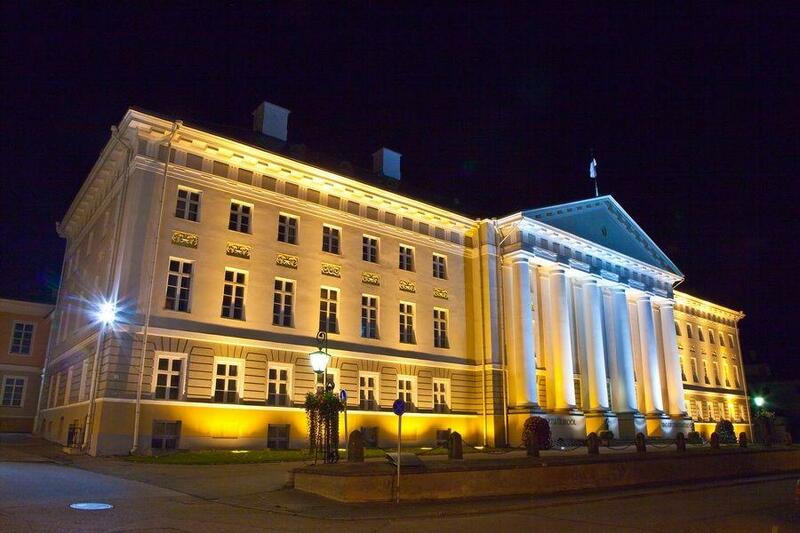 The University of Tartu’s main campus building is one of the finest specimens of neoclassical architecture in Estonia. It was built according to the design by the university’s architect Johann Wilhelm Krause in 1804-1809, and has since been the location of graduation ceremonies for some of the finest minds in the country. The good acoustics and spaciousness of the hall have made it a popular venue for concerts and conferences in recent years. 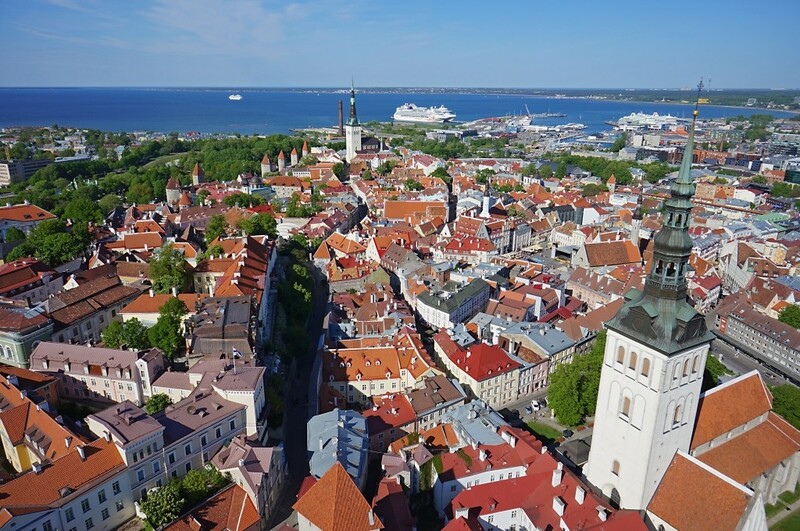 From here, the sweeping view of Tallinn’s charming Old Town with its red-tiled roofs, towers and walls really opens up. 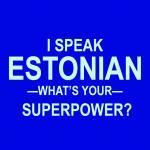 Photos: VisitEstonia/Tallinn City Tourist Office/Wikimedia Commons. 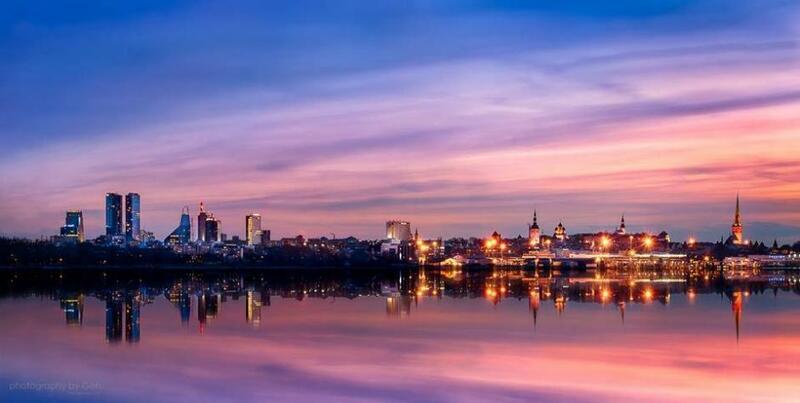 Cover photo: Tallinn skyline as viewed from Pirita at sunset. Photo by Gen Vagula.